We had a great time exhibiting at the BuildIt live exhibition in Kent in February! To see more information and a short video about this exhibition click here.  Nicolas Tye Architects love showing at exhibitions to talk to potential customers face to face, if you are heading to Grand Designs Excel in May this year, make sure you come say ‘Hi’ to us on stand B107!